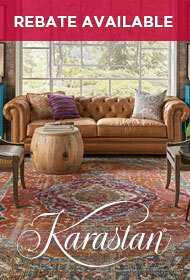 The Walden collection will surprise you. 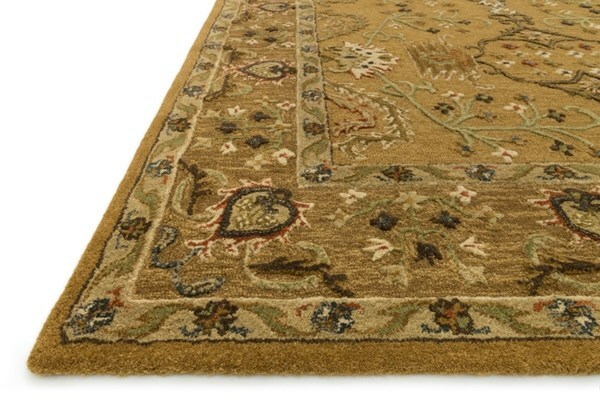 Re-imagine traditional styling with the sumptuously textured Walden collection. 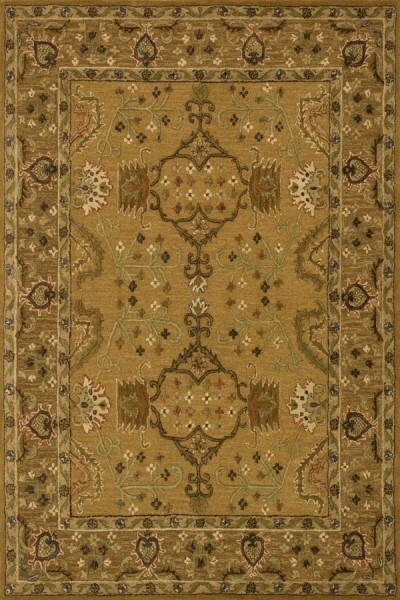 These elegant, classic designs apply historic rug motifs in fresh, nuanced ways, creating timeless looks with modern appeal. 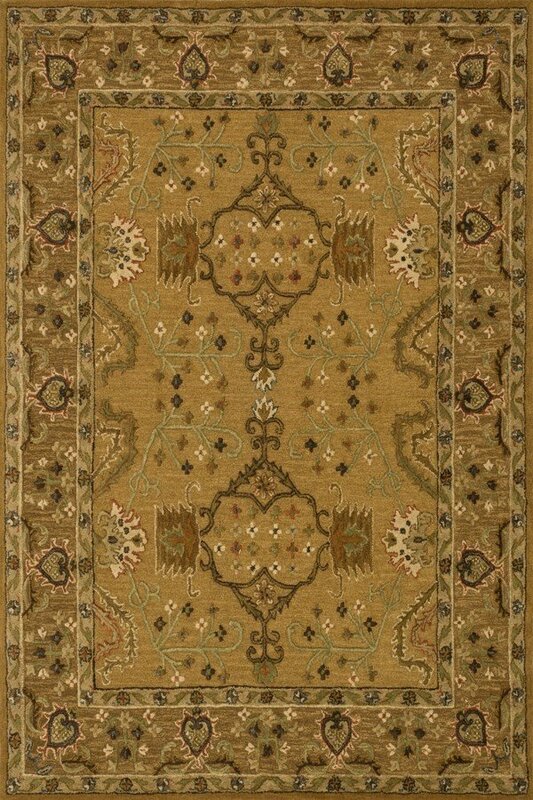 Handcrafted in India in a cut and loop, high-low construction, each wool Walden design enjoys an airy, open pattern that is punctuated with texture and complemented with a palette perfect for today's lifestyles. If you thought you knew traditional, take a another look.